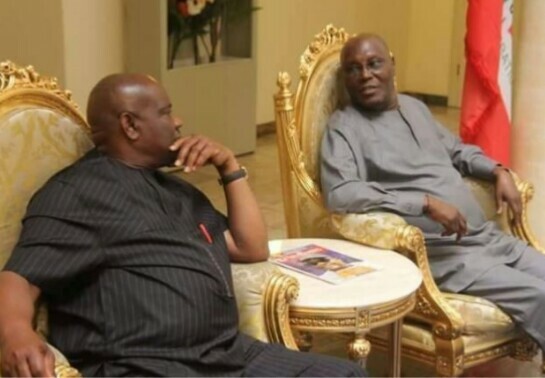 Ahead of the opening of his campaign today, PDP presidential candidate, Atiku Abubakar yesterday met with Rivers State Governor Nyesom Wike, who allegedly resigned as the Southsouth co-ordinator of the campaign. Atiku assured him that he'll be involved in key decisions. Wike has ruled out leaving PDP, said a cabinet source. Atiku may also reconcile the leadership of the party and Wike on issues raised by the governor. “The so-called deepening face-off between Atiku and Wike should be regarded as a mere cliche, figment of the imagination of the writers of such fiction, because there is nothing as such..."